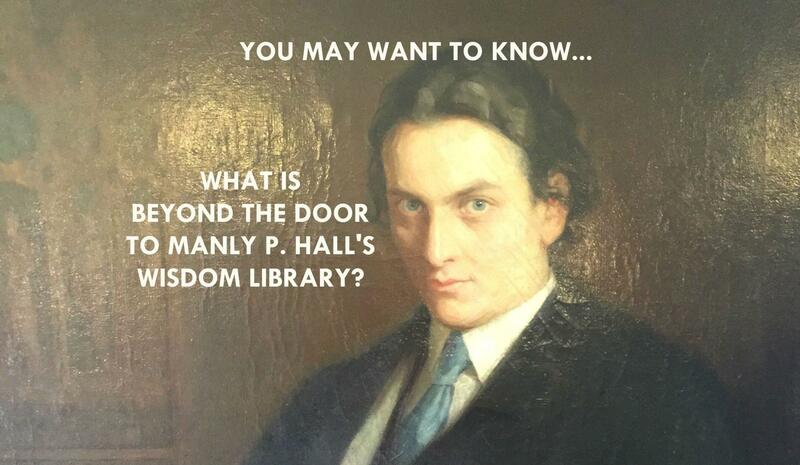 What does Madame Blavatsky, Manly P. Hall and Ignatius Donnelly all have in common? A single source of inspiration. 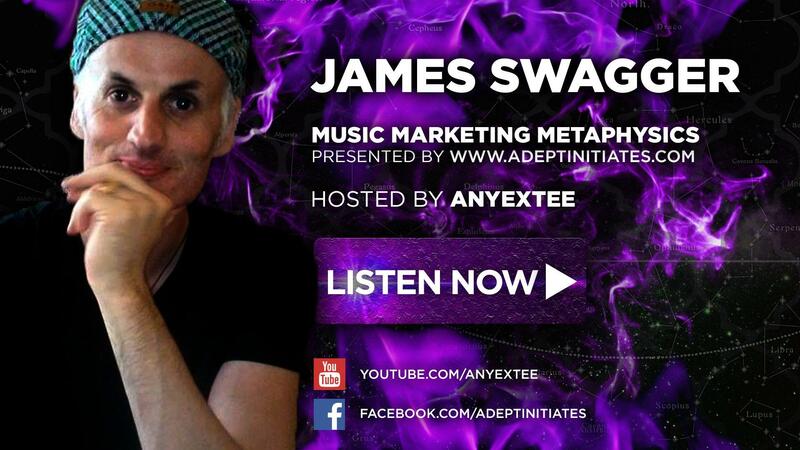 This man inspired the greatest minds behind the western esoteric movement. 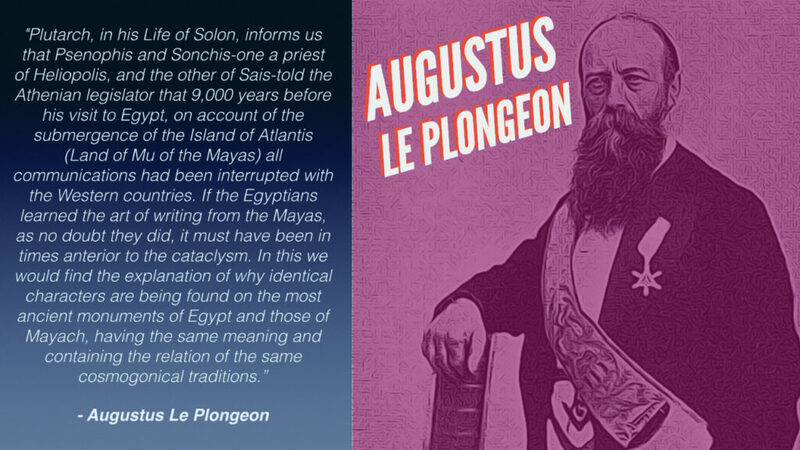 Freemason and pioneering Mayanist, Augustus Le Plongeon along with his wife, Alice Dixon, not only seeded the mindset for early works of the Theosophical Society, but they also provided inspiration for the American Rosicrucian tradition, thus inspiring the western esoteric movement at large. 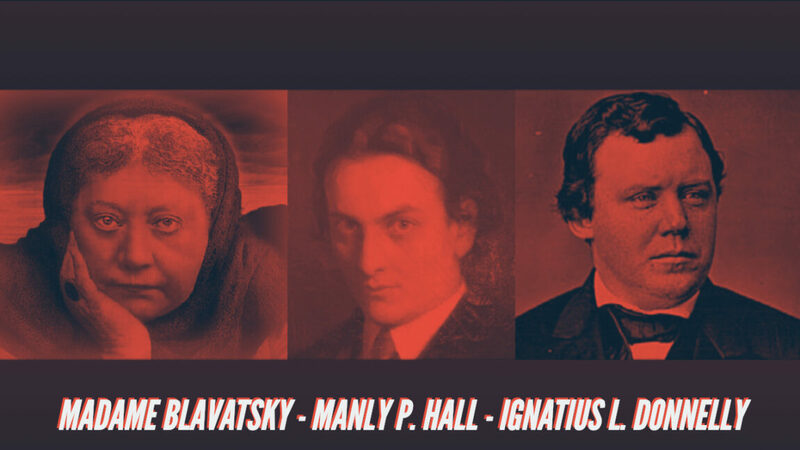 Despite the academic scholars frowing upon his work in the Yucatan with the mysteries of the Maya, these 3 occult philosophers found a well spring of inspiration in the ground breaking work of Augustus Le Plongeon. 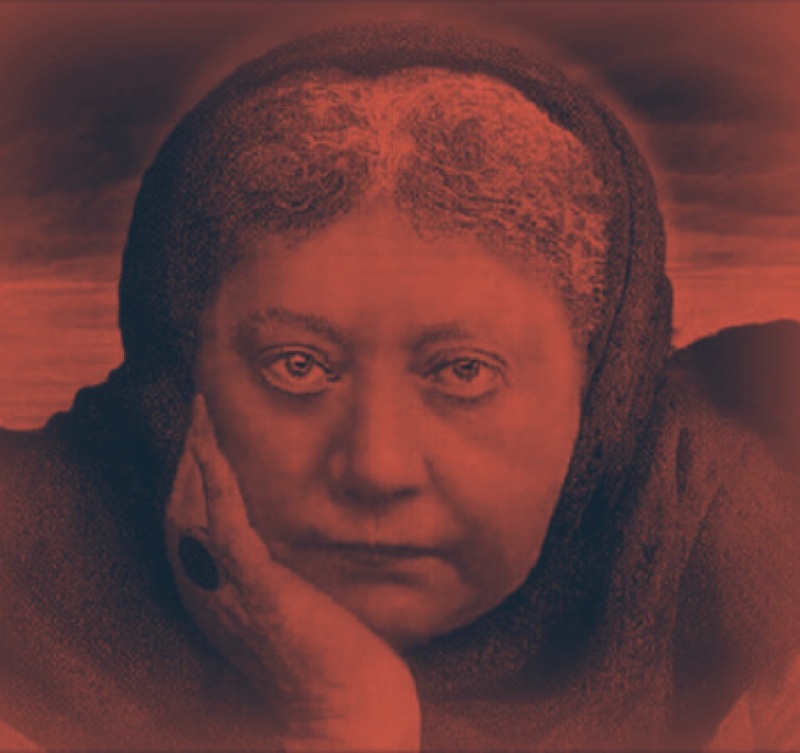 As a proponent of the lost civilization theory, Madame Blavatsky drew inspiration for her own work from the research of Augustus Le Plongeon. 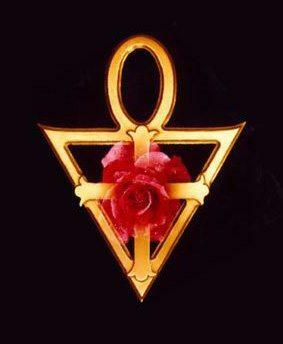 Le Plongeon’s theories provided the founder of the Theosophical Society with refreshing source material, which Blavatsky cited as the latest “scientific” discoveries. 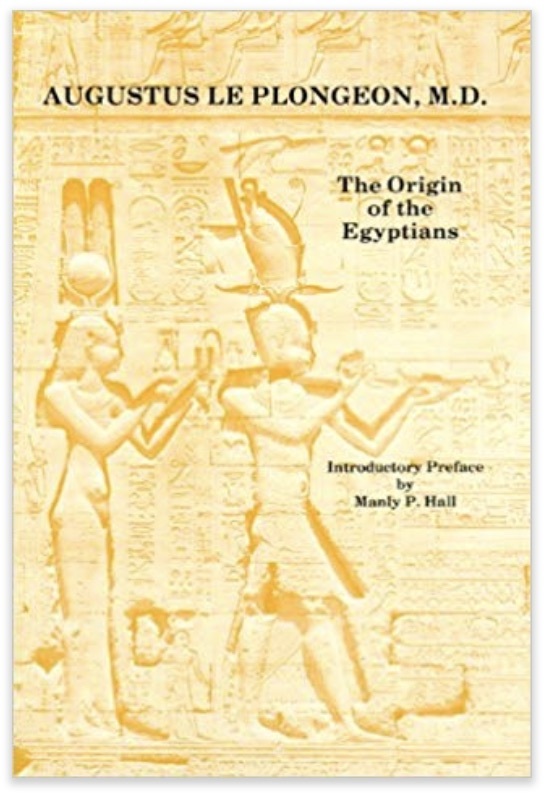 Manly P. Hall wrote the introductory preface to Augustus Le Plongeon’s, The Origin of the Egyptians. 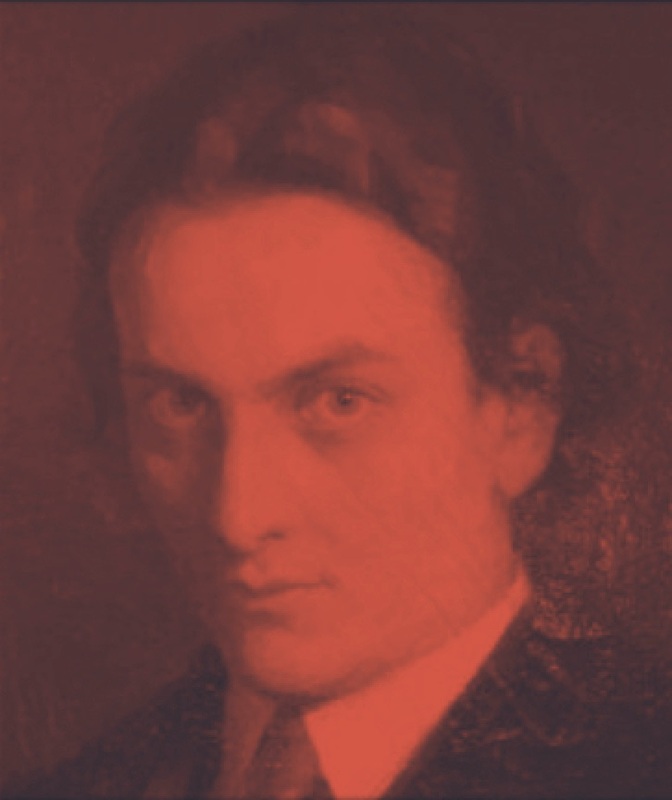 Le Plongeon’s lost civilization theory surfaced in Manly P. Hall’s The Secret Teachings of All Ages (1928). After Hall’s transition, the ground-breaking photographs were donated to the Getty Musuem, where they are housed today. The vintage collection documents Maya architecture and sculpture at the archaeological sites of Chichén Itzá and Uxmal in the Yucatán peninsula. Images of Yucatán villages, flora, fauna and peoples are also included in the collection. U.S. 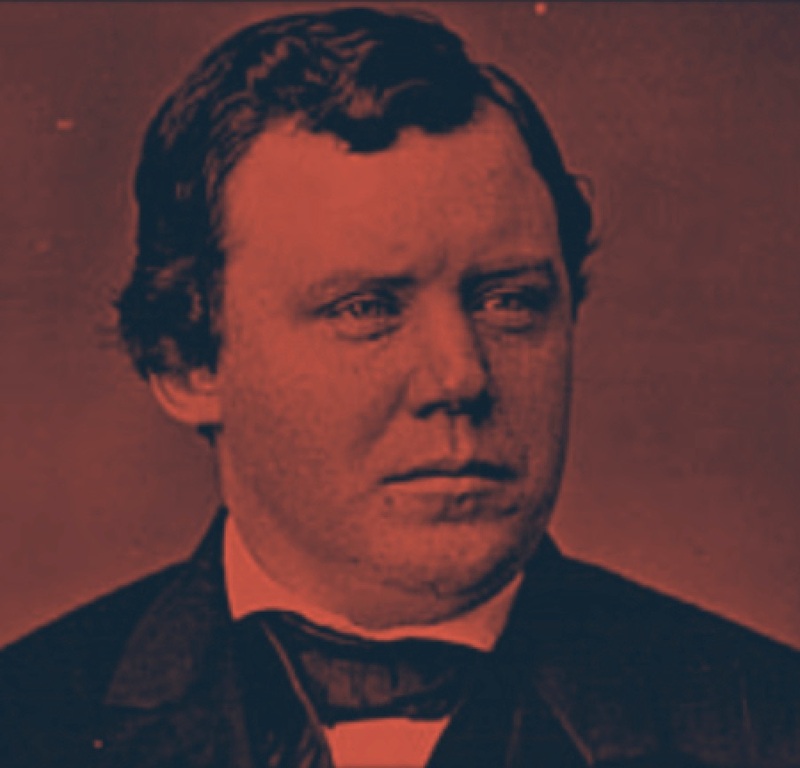 Congressman, Ignatius Donnelly championed the fieldwork of Augustus Le Plongeon’s and cited his research. Donnelly was receptive to lost continent theory having suggested the alphabets of the old had derived from a common Phoenician root via Atlantis. Augustus Le Plongeon’s had a unique attachment to the Maya. His fieldwork in the Yucatan lead him to view the ancient Maya as the founders of the culture of Ancient Egypt via an adept expedition westwood through Asia and onto the Mediterranean. Academic scholars believe the Maya to be a considerably younger culture than that of Ancient Egypt. However, new discoveries keep many scholars in debate with respect to dating the Maya. 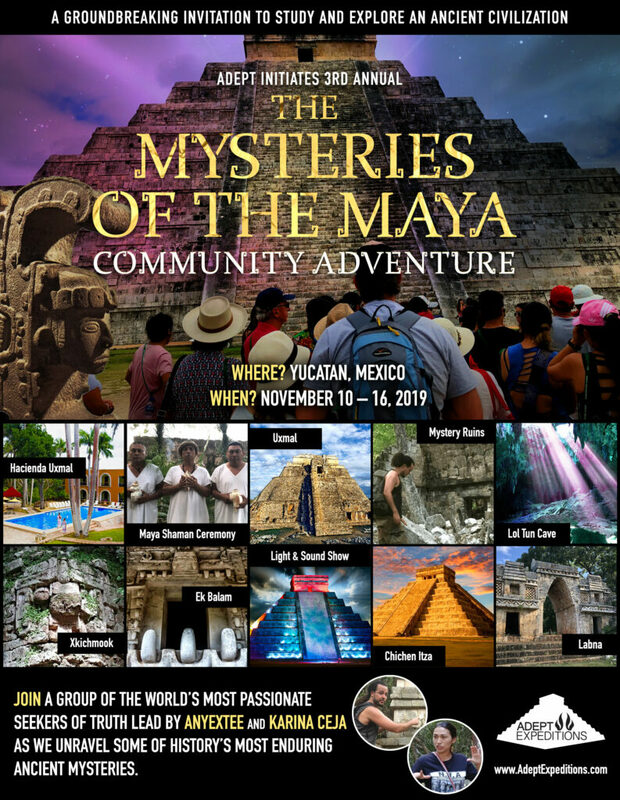 Are you feeling called to investigate the Mysteries of the Maya for yourself? 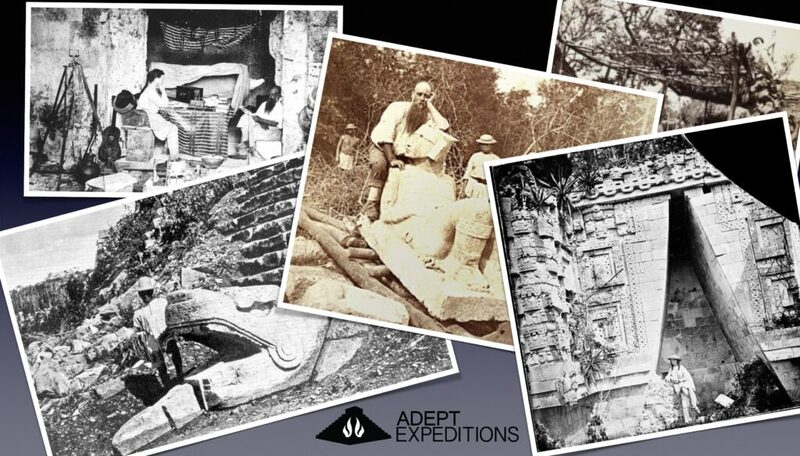 Spots for The Mysteries of the Maya expedition are filling up FAST! Click here to book yours today. Spots for this Expedition will run out FAST!